Shoulder bags are a nightmare but your chiro will love them. 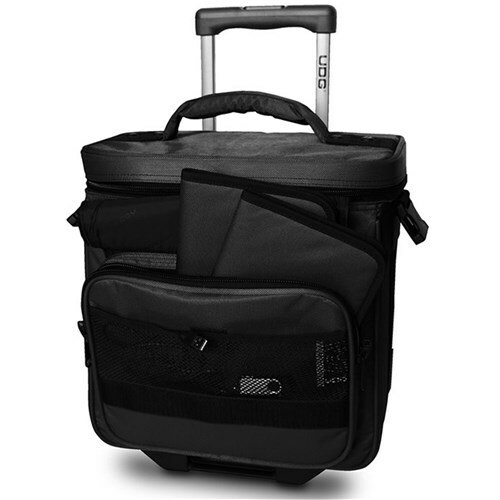 UDG have come out with a slightly smaller trolley that the classic Ultimate and it is specifically designed fit as hand luggage in every plane. Large frontpocket for magazine, boardingpasses etc.